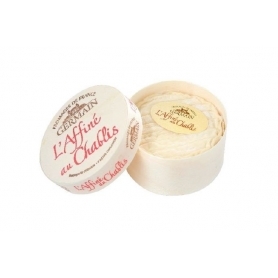 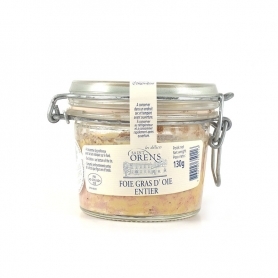 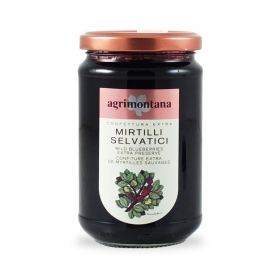 > Cheese>French cheeses>Brillat-Savarin Vignelait, 500 gr. 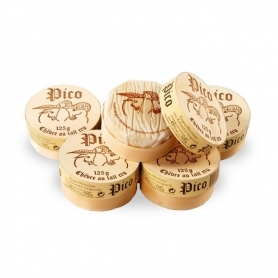 Fresh cow's milk cheese to match the fruit. 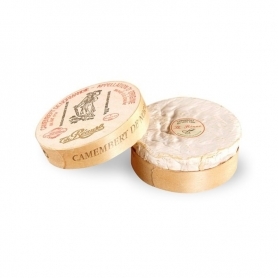 TheBrillat-Savarin Vignelaitis a fabulous triple cream cow's milk cheese of Normandy. 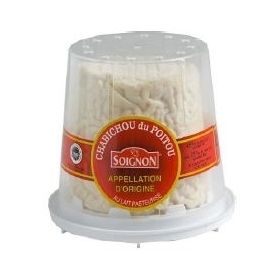 It is a soft cheese and rind with 75% fat. 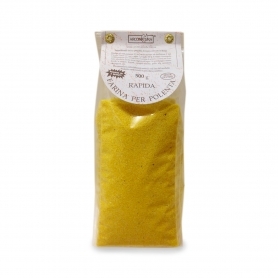 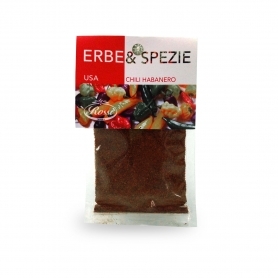 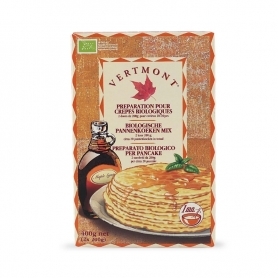 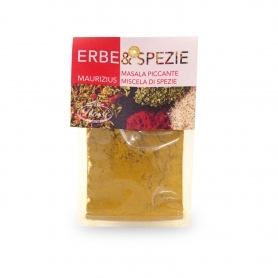 Its taste is so creamy and inimitable that was given the name of the famous chef. 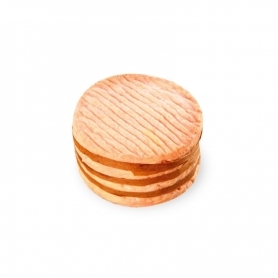 Discover all products in the category "French cheeses"
Epoisses de Bourgogne AOC Robert Bedot, cow's milk 250 gr. 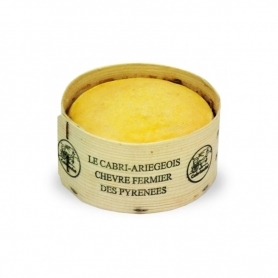 French cheese aged with Chablis, cow's milk, 200 gr. 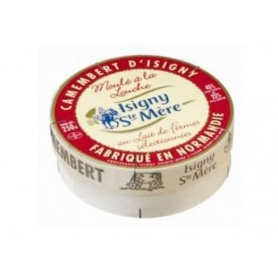 Camembert d'Isigny, Cow's milk, 250 gr. 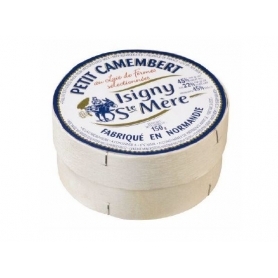 Petit Camembert d'Isigny, cow's milk, 150 gr.